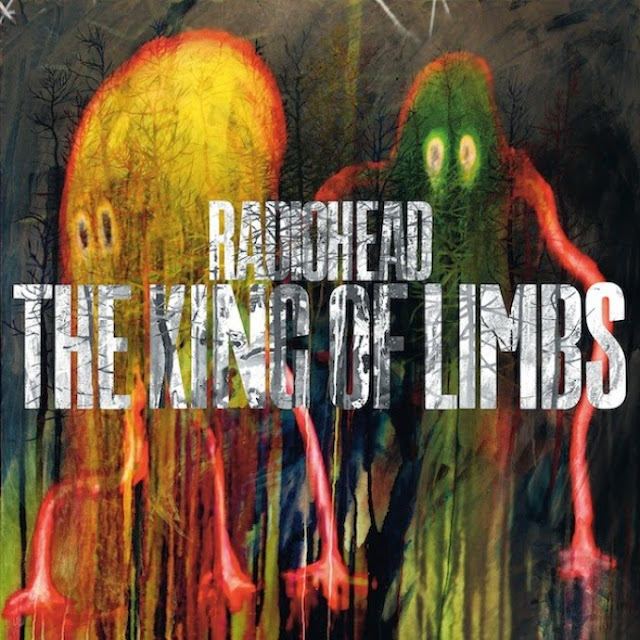 When "The King of Limbs" was released by Radiohead in 2011 I jumped at it. I hoped it would sound like "In Rainbows" and was initially disappointed that it didn't have a more conventional sound. However, I gave it a chance. I kept on listening and now I love it. Why do I love it when so many folks don’t? “TKOL” has a wonderfully amorphous sound that just doesn't sound like anything else. Imagine if the more "out there" proponents of 70s Krautrock were developing their sound now and you’ll come close. I do love how Radiohead keep reinventing themselves.